Part memoir, part essay, part history, Fooling Houdini is an incredibly readable book. We’re brought along as Stone remakes himself from a haughty know-it-all who is publicly disgraced to humble student who finds his master. But after an embarrassing outing at the Magic Olympics (yes, they exist), Stone gives up his rabbit and top hat for a time. When he finally decides to revisit his passion, he approaches it not only with new found respect, but also a great deal more circumspect. He researches and studies psychological experiments, goes undercover into a three-card monte scheme and muses on the ethics of deception. All the while, earning a Masters in Physics from Columbia University. In fact, he becomes obsessed with what science and magic have in common, rather than viewing them as mortal enemies. Stone’s writing style is jaunty and one imagines him to be likewise. Though clearly nerdy, he seems to have truly found his calling and is unabashed about it. Magic is a science as well as an art, and in science, knowledge serves only to deepen the mystery. Each new find opens vistas on an uncharted territory at the edge of human understanding. Nestled within each answer lies another riddle in an endless web of unknowns. This is not a manual for magic, though he does explain the principles behind a few tricks. He mentions his various run-ins with “breaking the magician’s code”, but these are hardly giving away anything. 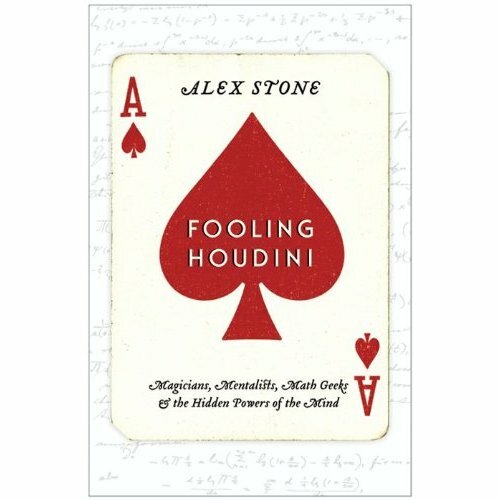 As Stone points out, no one believes three-card monte is magic; it’s the psychology and the physics behind it that make it appear so. 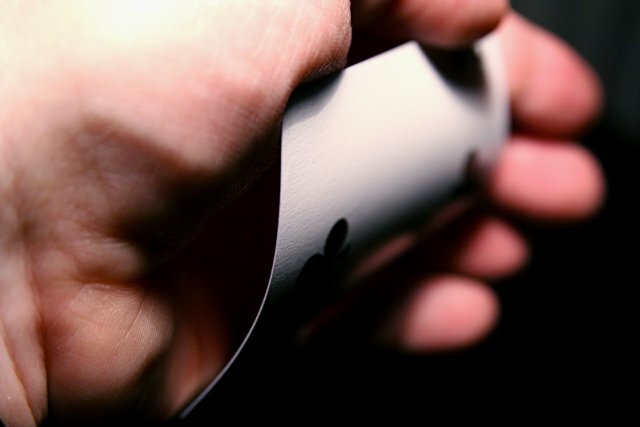 This is a long essay on the fundamental ideas behind magic — both for audience and magician — as well as an exploration of what modern science can tell us about how perception and deception work in our minds. Many thanks to Danielle at Harper for the ARC. I’m glad you enjoyed this too! Despite not liking the author at the beginning, I did think his transformation over the course of the book was one of the stronger points and I like how you described that in your summary.